Are you interested in Design and Innovation? Here’s a great opportunity to meet like-minded individuals! A great chance to discuss aspects that they like or find interesting. 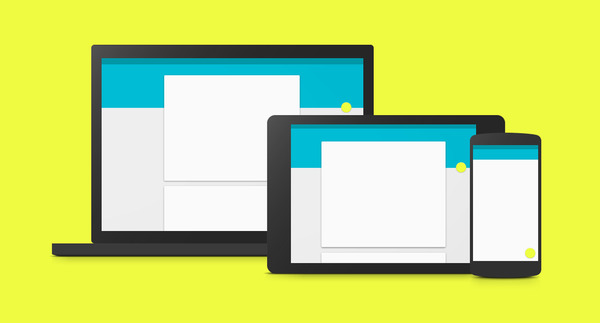 Bring you laptop, tablet or mobile devices for a show and tell aspect of material design.